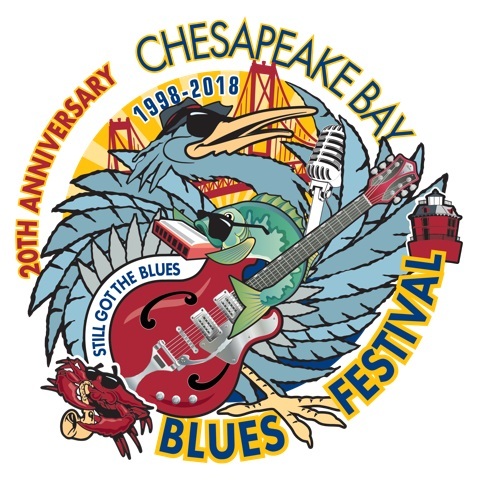 Gladhill Furniture has partnered with the following community groups and charitable organizations to help make a difference in central Maryland. The Frederick Rescue Mission is a Christ-centered ministry providing residential recovery programs to the homeless or chemically addicted, food to the hungry, clothing and furniture to the needy, and connection within our community through relationships. Since 1964, the Mission has served thousands of our neighbors in need, providing life-changing programs and services. As the largest provider of warm, nutritious meals to the homeless and hungry, the Mission serves breakfast and lunch 365 days a year to an average of 250 people daily. The Mission also distributes free groceries, clothing, and furniture, and offers outreach events and services to those most in need in our community. Lastly, the Mission is home to Beacon House, Frederick's largest transitional shelter for men battling life-damaging addictions and homelessness. For more information on the Frederick Rescue Mission and ways you can get involved, please visit our website at www.therescuemission.org. Gladhill Furniture is proud to support the Rescue Mission and we look forward to another great year in 2019! Gladhill Furniture is proud to be a yearly sponsor of the Dan Ryan Builders' Mission 10 Miler benefiting the Frederick Rescue Mission. All finishers receive a finishers' medal, and prizes are awarded to the top three male and female finishers overall, as well as the top male and female finishers of each age category. The YMCA of Frederick County is pleased to recognize Gladhill Furniture as a corporate partner. For many years the YMCA has received support from Gladhill Furniture to assist with providing scholarships to children who desire to engage in YMCA programming but might have financial limitations that would traditionally prevent them from participation. The YMCA appreciates local businesses such as Gladhill Furniture for being socially responsible and supporting the community. A special thank you to everyone at Gladhill Furniture and for those who support them, allowing the YMCA to achieve success through Youth Development, Healthy Living and Social Responsibility. The National Sons of AMVETS was chartered in 1983 and is a subordinate organization of the National AMVETS. The organization is headquartered in Columbus, OH and has almost 400 Squadrons in 30 States. The Middletown Volunteer Fire Company (MVFC) is a duly chartered fire department and/or rescue squad in the State of Maryland, with facilities located in Middletown, Maryland. This organization serves the general area of the Middletown Valley. 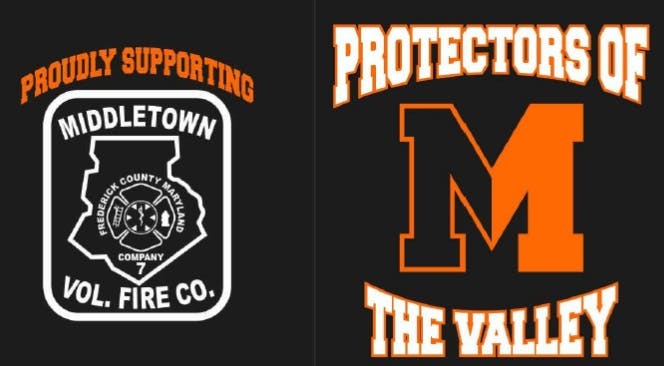 It is the mission of the Middletown Volunteer Fire Company to provide emergency services within its response area as follows: fire suppression in all structures, emergency medical services, vehicle extrication, hazardous materials, incidents at the operational level, confined space incidents at the awareness level, ice rescues, still water, swift water, high angle rescues, and trench rescues. 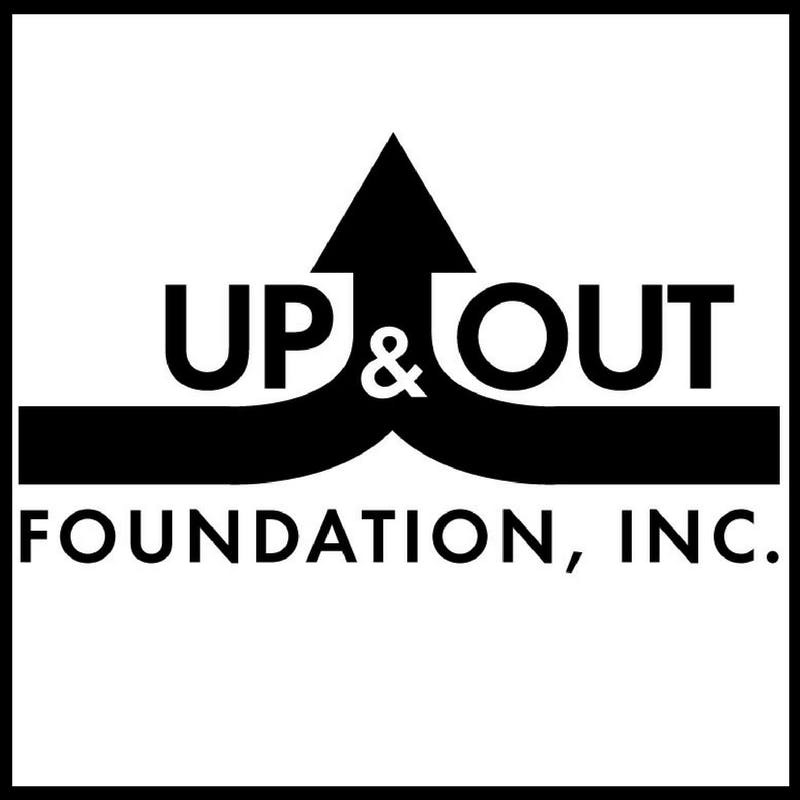 We are also proud to sponsor The Up & Out Foundation's documentary, "Herion's Grip". You can view the trailer for this film below.